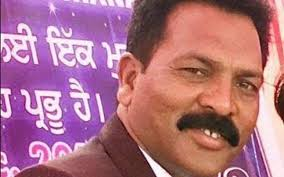 07/17/2017 Washington D.C. (International Christian Concern) – International Christian Concern (ICC) has learned that Pastor Sultan Masih was shot and killed in a drive-by shooting outside of his church in Ludhiana on Saturday, July 15. Following the killing, local Christians staged demonstrations calling on authorities to apprehend those responsible for the brutal murder. According to reports, Pastor Masih was outside of The Temple of God Church on his cellphone when two masked men riding a motorcycle shot the pastor four times around 8:30 p.m. on Saturday night. The masked assailants then sped away on the motorcycle. Witnesses rushed Pastor Masih to the Dayanand Medical College and Hospital where he died. 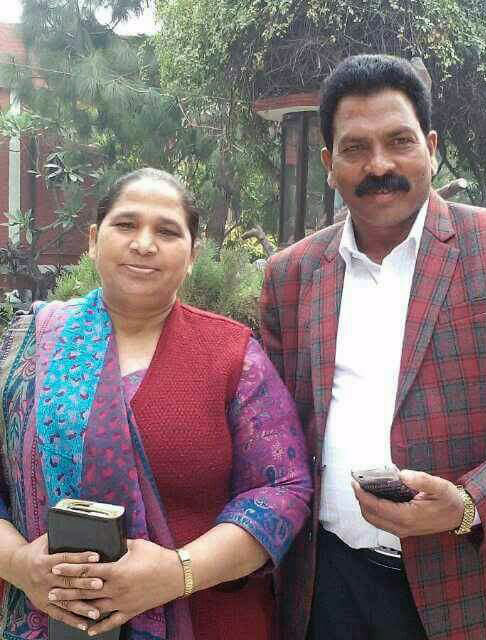 Pastor Sultan Masih, 50, of Temple of God church was found shot dead July 15 in northern India’s Punjab state. His martyrdom took place in front of his church, two months after Hindu extremists witnessed his church celebrating its 25th anniversary. While he talked on his cell phone outside of the church building, two young men on a motorcycle drove up to the pastor and shot him in his neck and chest. His family believes the attackers called him on his phone and told him to go outside. Pray for Pastor Sultan’s wife, Sarabjit, and his family. 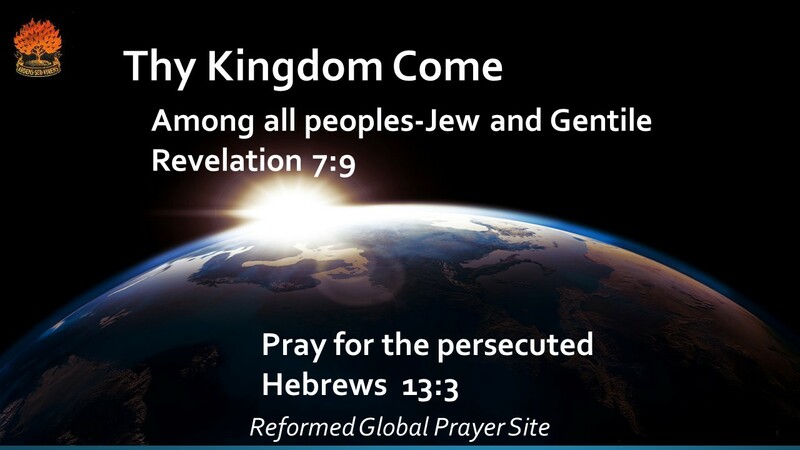 Pray for attackers and for them to be brought to justice. Pray for the church and its other leaders as it continues to be a light in its community amid growing opposition. On Sunday, July 16, local Christians staged a demonstration in Ludhiana by blocking traffic on the Jalandhar Bypass Chowk on National Highway 1 from 10:30 a.m. to 3:30 p.m.. Hundreds of demonstrators blocked vehicles, accusing local authorities of inaction and calling for the perpetrators of the murder to be brought to justice. In response, Ludhiana police have created a special investigation team to investigate the murder, but have yet to bring suspects in for questioning. Attacks on Christians and their places of worship have dramatically increased since the election of the BJP-led central government in 2014. In 2016 alone, ICC documented more than 360 separate attacks on Christians, mostly led by radical Hindu nationalist groups operating with near complete impunity.